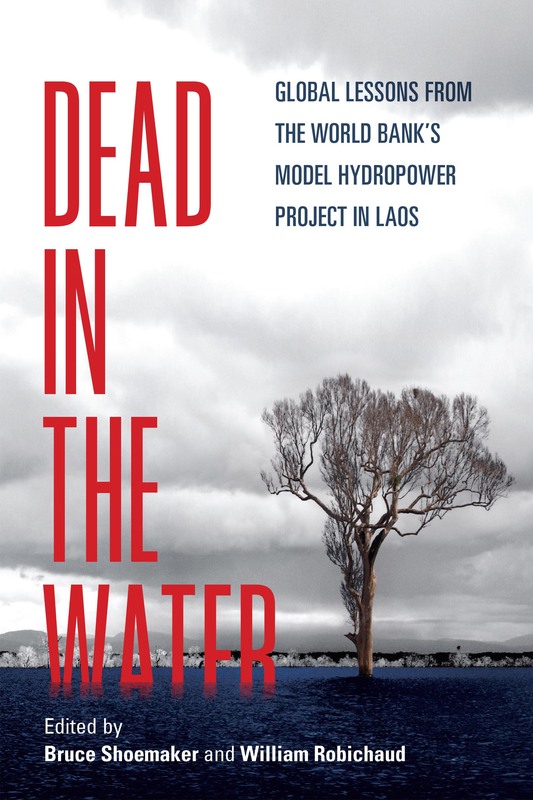 However, the dam’s true story is more complex, and much less positive in regards to restoring livelihoods, effective biodiversity conservation, alleviating poverty or other promised transformations. Given this lack of success, the World Bank’s promotion of NT2 as a model remains unjustified and inappropriate. 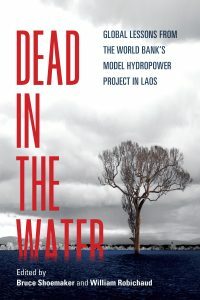 The Nam Theun 2 experience points to a number of important lessons for global policy-makers promoting “high-risk” large infrastructure projects in the name of development and poverty alleviation.